The third season of Scandal ended with Olivia Pope on the plane heading into the unknown. The opening episode of the fourth season provided the answer. She was 100 miles off the coast of Zanzibar on an island that doesn’t even exist on a map. I don’t want to include spoilers, so I’ll stop with the first scene. 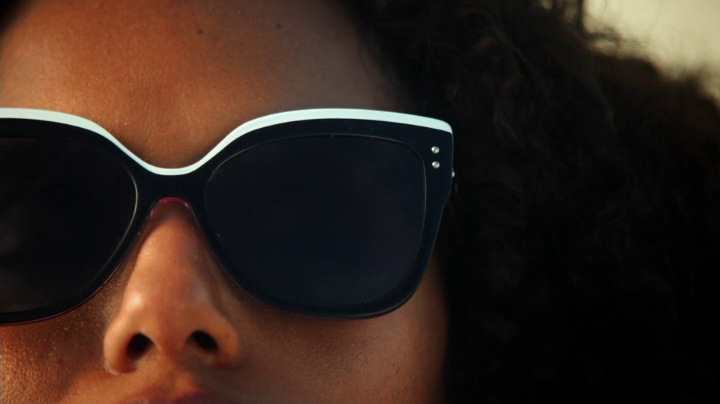 We can see Olivia on the beach in a white swimsuit and wearing sunglasses while reading a book. Sounds like an ordinary day at the beach. Jessica from the Glamazons blog got the info that Olivia wore Dior Exquise sunglasses and La Perla non-wired swimsuit. 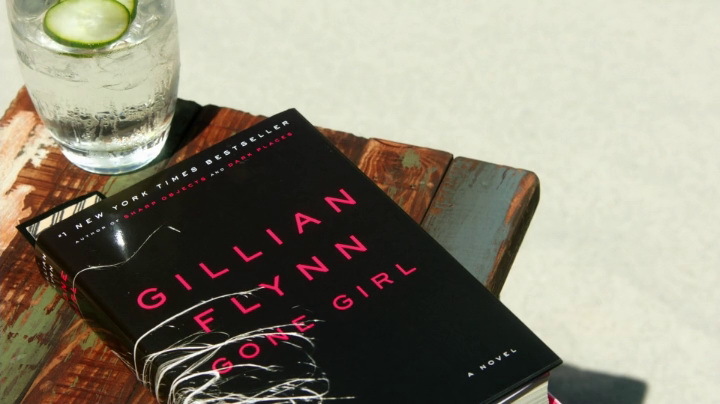 However, the most interesting aspect of the opening scene was the choice of Olivia’s book: Gillian Flynn’s Gone Girl. 1. The book is a bestseller and it’s fantastic to read, especially on a beach – that’s me talking from a personal experience. 2. When you start watching the fourth season Olivia’s description could be gone girl. As I mentioned before, Olivia disappeared in the season 3 finale and her disappearance is similar to what happened to the main female character in Gone Girl. 3. Scandal’s season 4 premiere was on September 25, on ABC, while the movie adaptation of Gone Girl is scheduled for release on October 3, 2014. Coincidence? It might be, but if it’s not, than this is good work by Gone Girl’s marketing team.